An upgrade to the Homebrew package manager for MacOS unveiled this week emphasizes ease of use, as well as improved availability and quality of software while making a number of deprecations. Homebrew 1.2.0 deprecates most taps (package repositories) in the Homebrew GitHub organization and moves currently buildable software to Homebrew/homebrew-core. 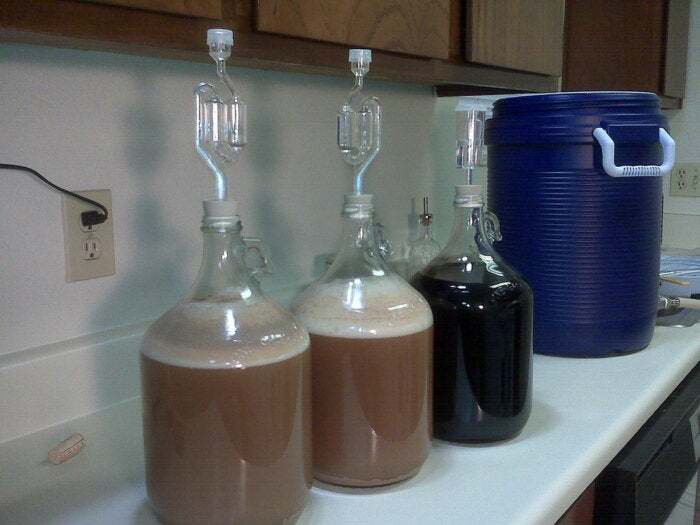 By moving taps to homebrew-core, Homebrew should be easier to use, lead maintainer Mike McQuaid said. McQuaid acknowledged Homebrew's reputation as difficult to use for installation and said that moving to the core should relieve some of that pain. The new version also increases reliability with features like environment filtering, which helps users have a more isolated installation environment, decreasing the likelihood of problems. The move to homebrew-core also will improve the quality and availability of software, according to McQuaid. Moving from other taps, which is Homebrew-speak for the nonmain software repositories, means the software will be tested and fixed on each new MacOS release. "Additionally, it means that when they depend on a library, we will now ensure that they aren't broken by that library change as they would have been in the past," said McQuaid. For availability, having almost everything in a single location makes it easier to install and find software. The version 1.2.0 upgrade represents a continual iteration on the project, with the release accommodating multiple software releases, McQuaid said. "In this particular case, it's the culmination of a lot of work to improve the support for multiple versions of software being able to be installed side-by-side as alternatives or for different situations, which has been requested by many people over the years." A bulletin on Homebrew 1.2.0 also cites a number of deprecations since the 1.1.0 release, including new formulae that require patches, the brew cask update command, and various internal APIs on ENV, among others. While all the functionality for these deprecations will be supported for the foreseeable future in Homebrew/brew for third-party usage, Homebrew/homebrew-core will remove the use of these APIs from formulae.